Anyways, throughout a couple of stressful days I realized something: well, complaining about the issues afterwards certainly does not help, let me recheck my setup – thus let me take one step back and see how I can solve the involved problems and what tools might come in handy to achieve that. The issue was quite clear (“turtle-website-speed , how greaaat is that“) and the first question that came to my mind is: Where exactly is the problem? You could make that list endless and then again: not every factor might be a huge issue. How long do each each components of WordPress need to load? 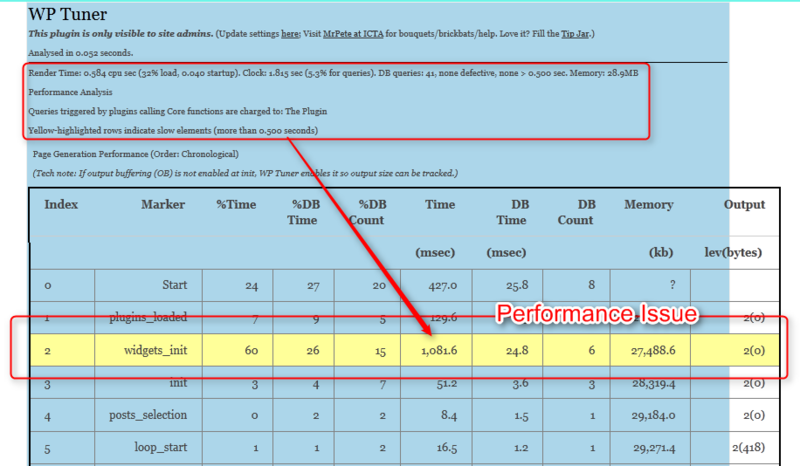 How fast are your database queries? 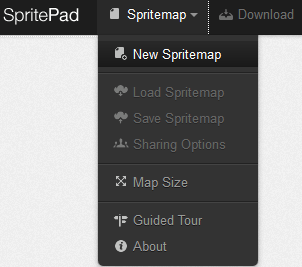 And if there are issues: in which module of WordPress can they be found? Once problems here are solved, lets take a look at the database next. 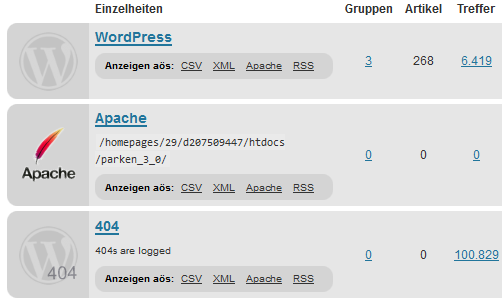 WordPress Databases do grow fat! Image that: your wordpress database will not stay all nicely tuned by simply deleting some plugins or upgrading your WordPress installation regularly. Left over data from old plugins, log files, drafts and settings will clog up your database and cause a major problem: every time a visitor loads one of your pages a lot unwanted queries might be simultaneously executed. As a rule of a thumb I use this plugin now at least once a month and certainly have noticed a positive change of database performance. Usually redirects are achieved by setting manual redirects in your .htaccess file, however, with larger websites that does become a pain and countless needless redirects might clog up your server after a while ( keep in mind: every .htaccess redirect rule will be executed with every single user query). Set-up of different redirect groups allows you to set and organize manual redirects quite easily. This is especially great if you want to setup a redirect group for affiliate deep links which you use on your website: later on you just have to change the affiliate deep link in the module instead of having to go through every page changing the links manually. Also you can make the links look better for your visitors (nobody likes these overlong parametrized affiliate URLs, they are simply just not “trustworthy”). Just make sure you set those links set to “no-follow”. 404 queries get recorded which will give you a live-update of your error queries and referrers. This also helps to check whether your affiliate redirects still work and what the sources of errors are: a link from another site which might be broken, Google query that went to an old page etc. Note: I do also use 404 error checking with Google Webmaster Tools since that is a great tool to find out whether some your back links are not forwarded properly. However, it is quite nice to see the errors in real time: a broken affiliate link will lose you money with every click, right? Now, that’s the basic setup there. Obviously there is also other known methods (like caching plugins) to speed up your site and that point will covered next. 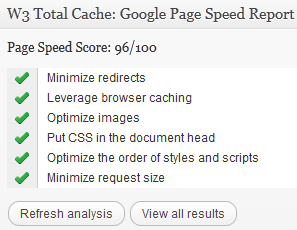 Caching plugins like WP Supercache and W3 Cache have been around for a while and I am sure most readers have either of them installed or tried either of them out. I have worked with both (and others) and finally decided to continue with W3 Cache simply because it offers a greater variety of options and nicely integrates with external sources/APIs. One of these external sources is the great backup-up/speed-up/security server system Cloudflare. This free system allows you to protect your sites from malicious attacks, over-extended queries, prevents hotlinking, speeds up your site and is a back-up solution in case that your servers do go down (which helped me a great deal in the days when my server was gone). If you have any further suggestions in regards to plugins please go ahead and leave a comment below. Great post on Jason Acidres blog in regards to conversion boosters, page speed being one of them. This entry was posted in SEO, Wordpress and tagged Cloudflare, CSS sprites, gtmetrix, improve pagespeed, pagespeed, SEO, spritepad, w3 cache, wordpress, wordpress caching, wordpress slow, wp tuner. Bookmark the permalink. Post a comment or leave a trackback: Trackback URL.